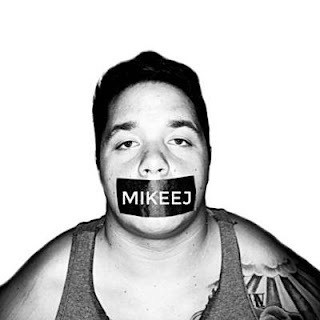 MikeeJ is most known for his “viral” freestyles. Many of them being posted by Worldstar, and Straight Bars. 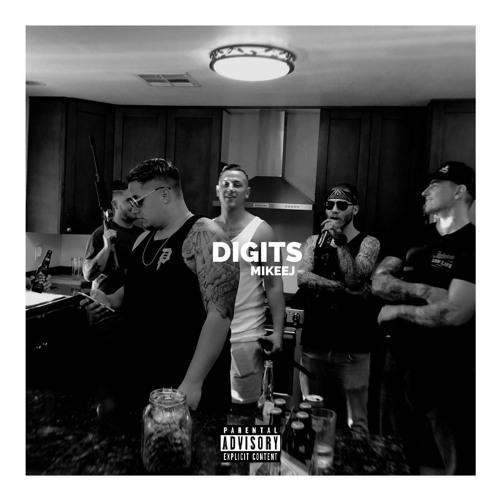 His fast flow, smooth delivery, and catchy hooks have landed him on several radio stations across the Arizona and California.